Hey guys, Jay here. 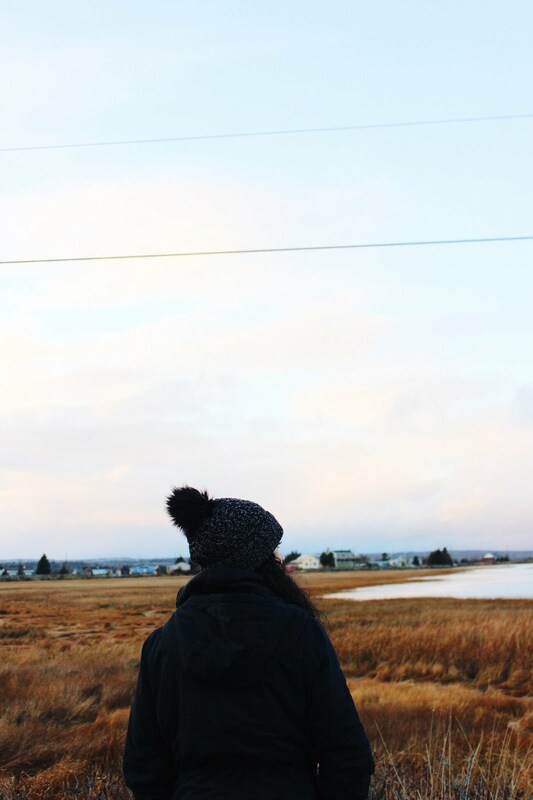 Seeing as the year is coming to an end I thought it was time to do a "Top Blogs of 2014" post. 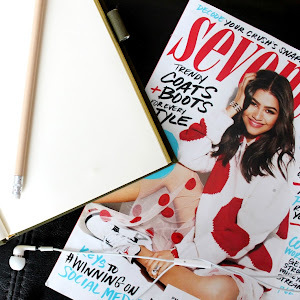 These blogs are beauty, fashion and lifestyle blogs and I would highly recommend you check them out. Enjoy! Hope you find some new blogs to follow. 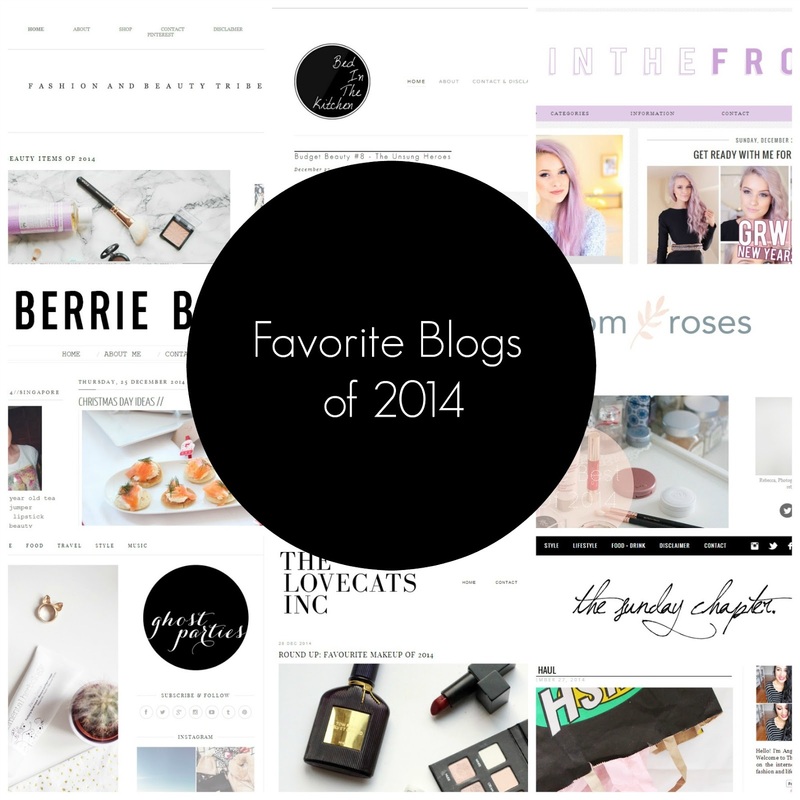 What are your favorite blogs of 2014!!!! !